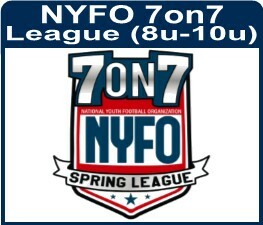 Join the Smryna-Atlanta NYFO this Spring for our 7on7 Non-contact Football and Cheer Season. 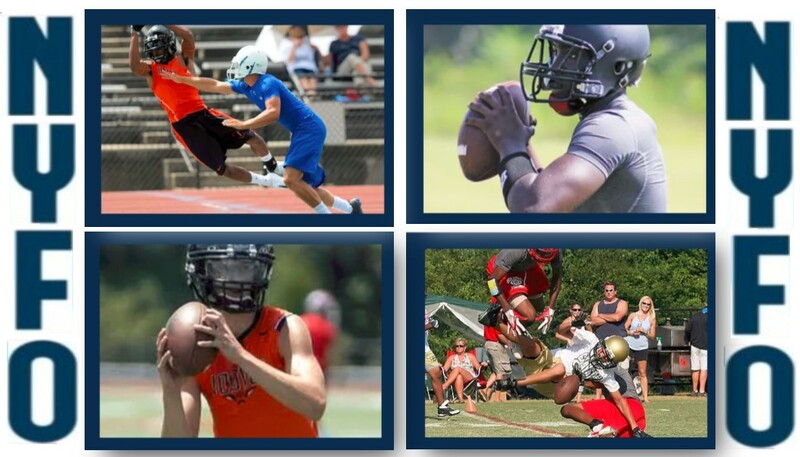 We are offering programs for age groups 8U, 10U, 13U, 15U, and 18U. Click on the tiles for more details. 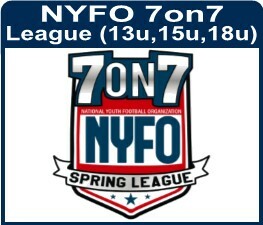 We look forward to a great Spring season.